I can't believe it's the week of Thanksgiving already! It feels like my kiddos just started the school year, and before we know it, 2018 will be knocking on our door. This time of year always flies by for me, and I know for a lot of you guys too. Work obligations, school parties, volunteering, shopping, decorating, traveling, and the list goes on. All of it is enjoyable and I look forward to it each year, but it can also be overwhelming at times. My family opted for a non-traditional Thanksgiving this year, and we are headed to the beach! I am super excited because we have not had a family vacation with my side of the family in over 7 years! The larger our families get, the more complicated it becomes to get everyone together. It will be amazing to spend time with my mom and my brothers and their families, and watch the cousins play together. 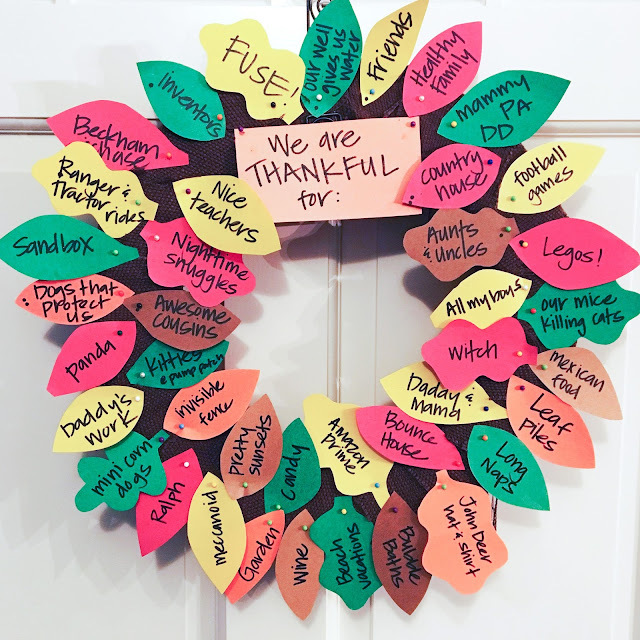 We will be taking the time to bond, reminisce, and catch up on each other's busy lives while we all relax (as much as we can relax with kiddos) together during this usually busy time of year. My friend from waaaaaay back--I'm talking 6th grade--owns a t-shirt business, which features a variety of thought provoking messages. Diagnosis Outfitters offers a full range of tees and tanks with unique and meaningful slogans. I was excited to feature this one, which I felt was perfect for this time of year. Take the time. It's so important to literally stop and smell the roses, or eh pumpkin pie. It's all too easy to get caught up in the hustle and bustle of the holiday season and sometimes we forget to take the time to be in the moment with the ones we love the most and cherish the times we have with them. Sing like no one's listening, love like you've never been hurt, dance like nobody's watching, and live like its heaven on earth. --William Purkey. I took the time to spin in circles like a little kid. Only problem was, I am not a kid anymore and I almost lost my lunch afterwards. #truestory #oldpeopleproblems Anyway, it was fun while I was spinning! haha! And the point is to just ENJOY LIFE! Have fun, be in the moment! And if you have to throw up when the moment is over, then so be it. I have a little surprise for you friends! Because my friend is awesome, she is offering you a coupon code for 30% off your purchase!!! BUT, it's only valid for the next 24 hours!!! Use code: MAMA to get the discount. So, hurry on over and go give my buddy some love! Check out Diagnosis Outfitters for my super soft shirt and others! There are some really great Christmas tees that help us remember the reason for the season. I hope each and every one of you has a wonderful Thanksgiving and I hope you are all able to take the time, really soak in all of those quality moments, and make memories with the ones you love. Before I sign off I wanted to take a minute to say THANK YOU to all of you out there who have supported me through this crazy blogging adventure. It's because of YOU that I enjoy this little corner of the web so very much. I love and appreciate all of your comments! Happy Thanksgiving friends! ***Some of the links in this post are affiliate links, which means I may make a small commission. This does not affect the price you pay, but does help me maintain my blog, so thank you for the support! Leopard has come roaring back onto the fashion scene! Like what I did there..."roaring". Ha! Just humor me. Anyway, it's back with a bang. You can find leopard anything nowadays, but how do you wear it and avoid looking like you are going on an African safari? I put together a few everyday outfits, and incorporated some pops of leopard to show you some examples of how you can spruce up your outfit with this fun cat print. The key is to avoid going overboard. Try not to wear ALL the leopard at the same time. Choose one or two pieces, to accent your outfit and you will dress it up a bit without feeling overwhelmingly catty. Meow. Chambray goes with everything. 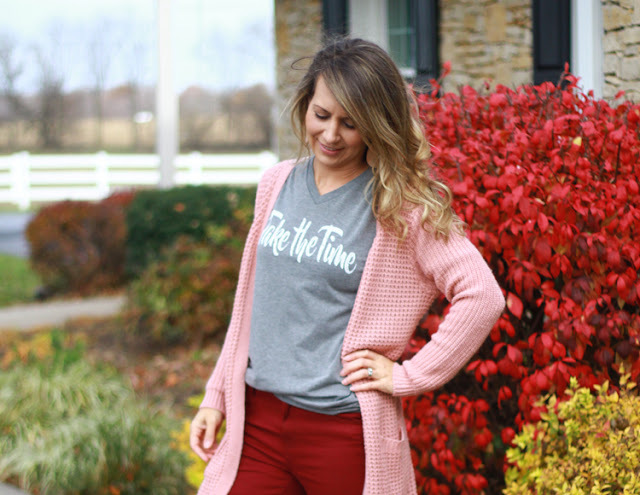 It's such a great closet staple and is great to wear year round! 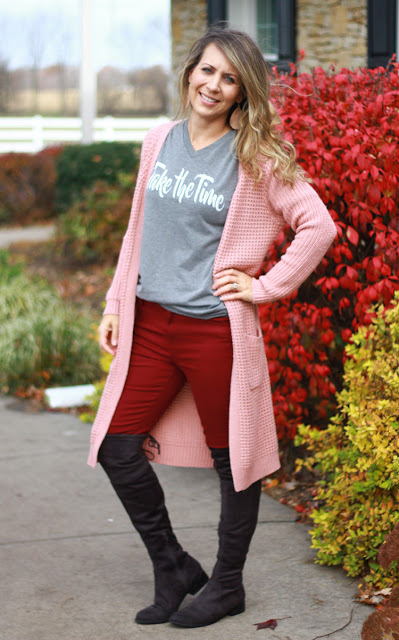 I love wearing this tunic with leggings, or spicing things up with these over the knee boots for a date night! This is just a plain black tee and some $10 black jeans! Nothing fancy at all. 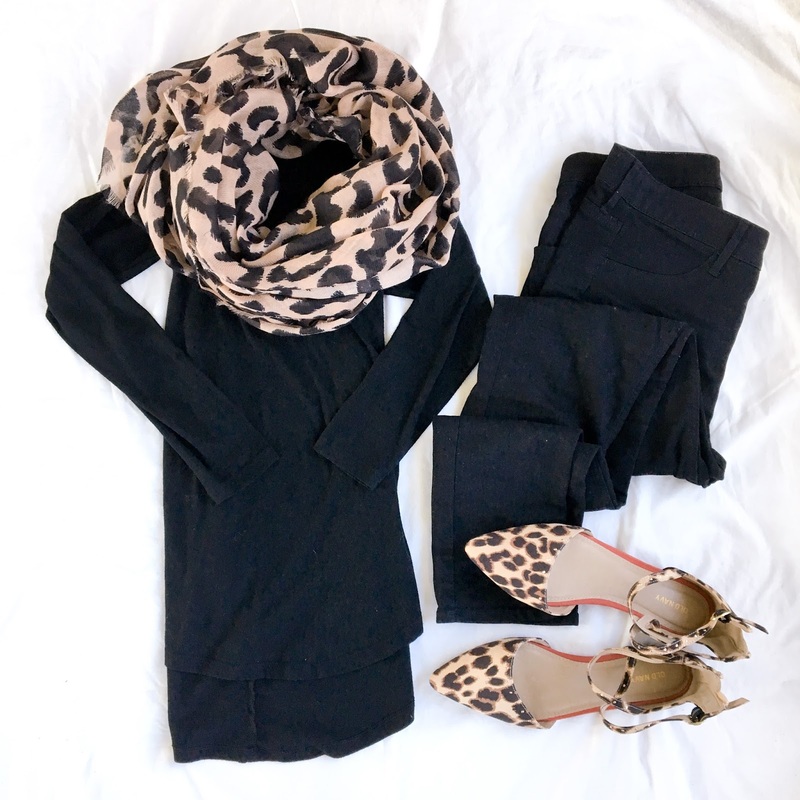 But, you throw in a leopard scarf and these super cute pointy flats, and all of a sudden, you are looking good mama! If you haven't noticed, I am queen of the tunic. I love a good tunic that will hide my tush and let me move around, chasing kiddos without feeling like I am flashing anyone. This sweater tunic goes perfectly with these faux leather leggings. The outfit alone is cute, but adding the shoes and earrings just takes it up a notch. And, lastly, my favorite, go-to, distressed skinnies, a plain wine colored shirt, and some fun velvet sneaks. 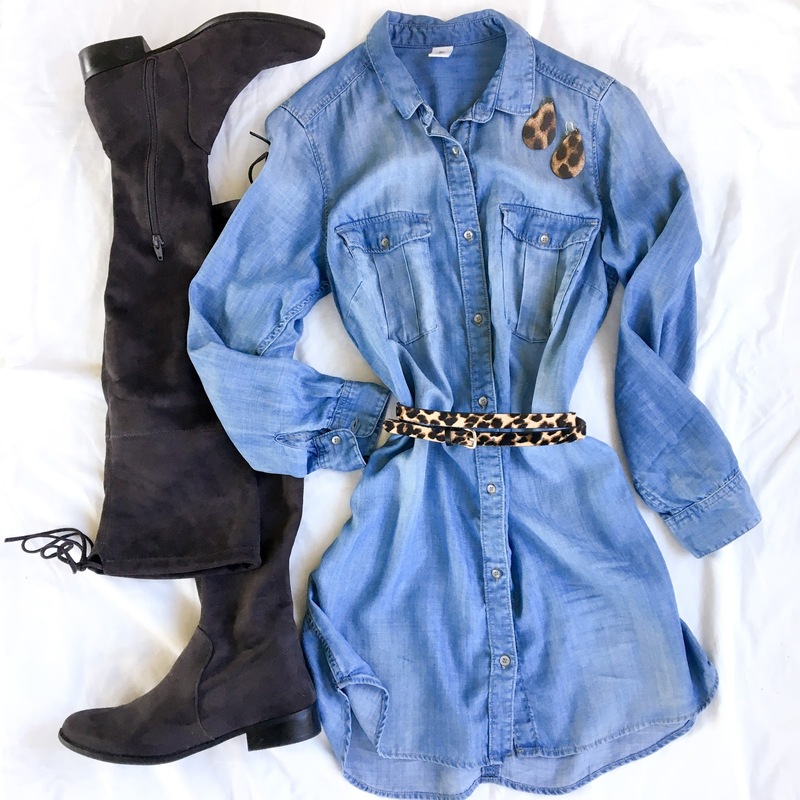 Leopard is surprisingly neutral and will go with pretty much any color you want to pair it with! Be sure to follow me over on Instagram and/or Facebook, where I'll be posting pics of these outfits, and others. You can see how they look on and maybe get some more outfit inspiration! Some info on sizing...The HM black jeans run extremely small. Size up at least 2 sizes, maybe even three if you are between sizes. I also sized up in the chambray tunic. It runs a tad small. Same goes for the sweater tunic...if you want a longer fit to pair with leggings, I would go up a size. All of the shoes I have linked fit true to size. I was not able to link the earrings in the widget, so you can click here for those. ***Some of the links in this post are affiliate links, which means I may make a small commission. This does not affect the price you pay, but it does help me maintain my blog. Thank you for your support! Hey there friends! Are you guys gearing up for turkey day? We aren't doing a traditional Thanksgiving dinner this year, so this holiday kind of crept up on me. One of my favorite Thanksgiving-related things to do is this Thankful Wreath. We have used it over and over for years, and it's always fun to get it back out again every November. 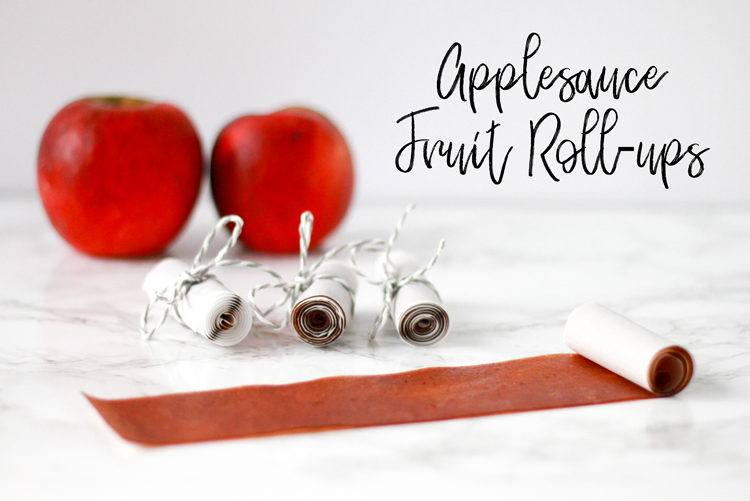 Ten Apples Up on Top! Have you read that book? It's by Dr Seuss and my son has been requesting it before bed a lot lately. Not sure if he's choosing it because we have been eating a LOT of apples, or if it's purely coincidence! After I shared our Instant Pot Applesauce recipe a couple of weeks ago, we have been eating a lot of the stuff. I think the boys are starting to get a little sick of it (sorry boys! ), so I had to get creative because I wasn't going to let that goodness go to waste! No ma'am. I'm sure a lot of you could have guessed what Chase decided to be for Halloween. He has a tendency to choose a birthday theme and then also wants to carry that theme into Halloween. This is usually just fine by me because I often have made decorations for his party that we can incorporate into his costume. This year is no exception. He chose to have a Minecraft birthday party, and despite my attempt to persuade him into a costume that would coordinate with his brother, he opted to be Steve, the main character in Minecraft. 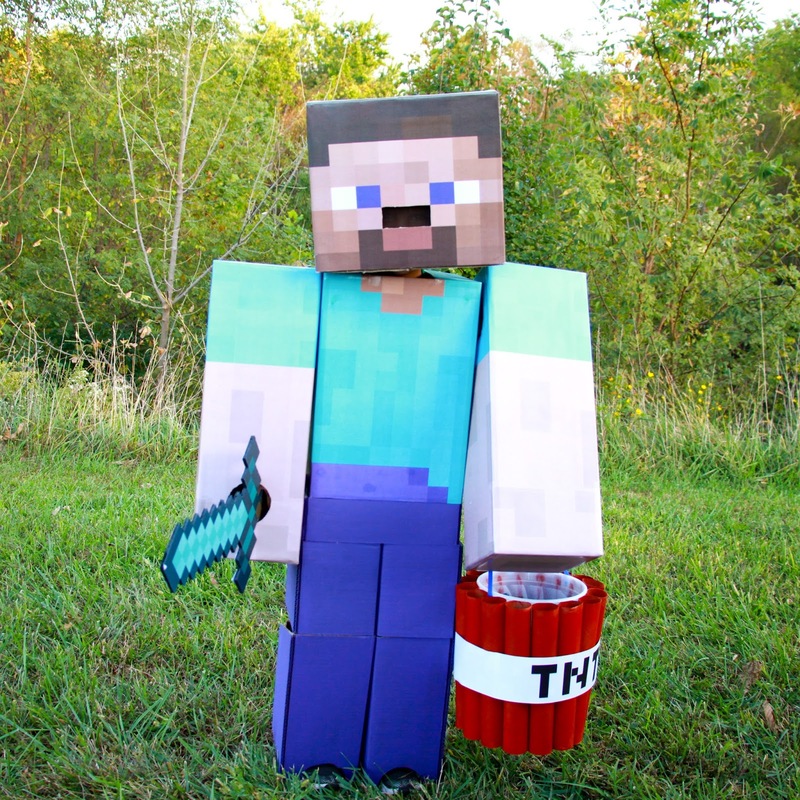 So, Steve it is. And, here we go with another costume made from cardboard. To see last year's cardboard creations, click HERE. And to see Beckham's Man in the Yellow Hat costume, click HERE. Hey there friends! Are you ready for the weekend? Whoop whoop! I had to run into JC Penny the other day, and had a few extra minutes to browse around. I wanted to share a few things that caught my eye because the holidays are coming up, so you know what that means....parties, get togethers, and lots reasons to look cute! Annnnnnd, if you use code SHOPNOW4, you will save an additional 25% off the sale prices! If you spend over $100, you will get free shipping and save 30%! This sale ends Nov 5. I didn't have a lot of time to try on a bunch of things, but I'll post pics of the items I did try on and then I will also link some of the other things that I thought were super cute! So, be sure to scroll down to the bottom where you can shop the widget by scrolling to the right or left to see the items I have picked out. I wanted to separate the "how" part of this year's Halloween costumes because I think it makes things easier to find when someone may be searching for something specific, and also easier to reference back to! 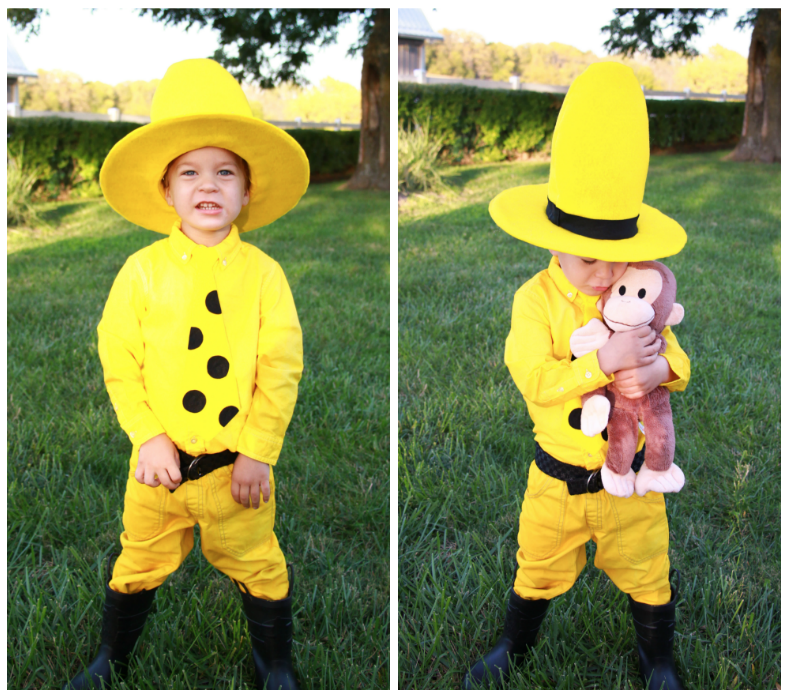 So, this post is dedicated to HOW I made Curious George's Man in the Yellow Hat costume.